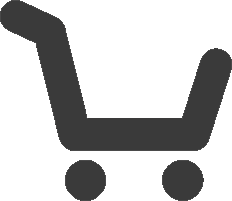 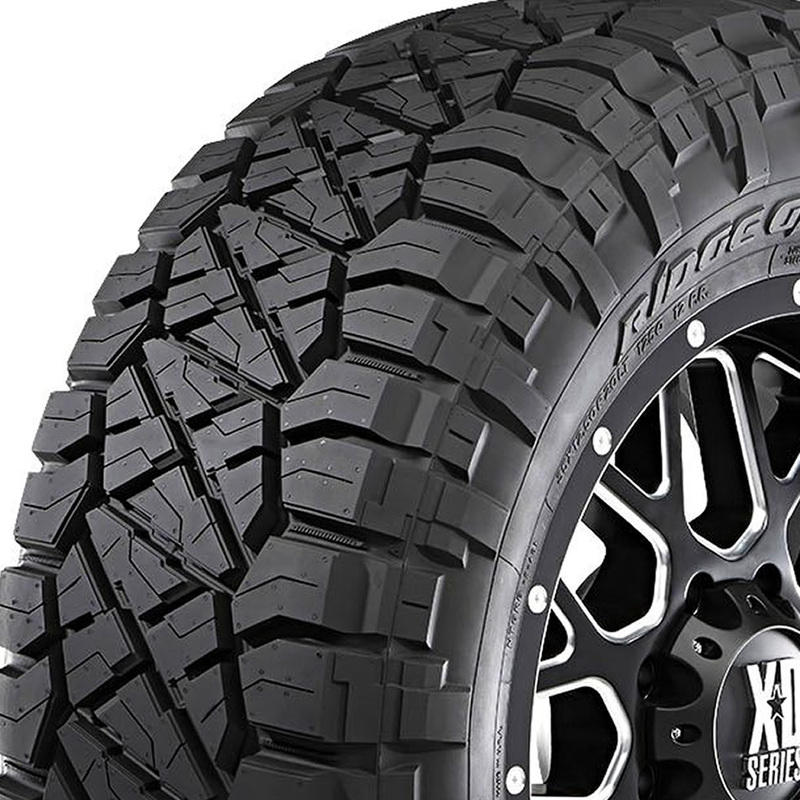 The Nitto Ridge Grappler is our most popular tire, as it combines the best of both worlds with technology from both mud tires and all terrain tires. 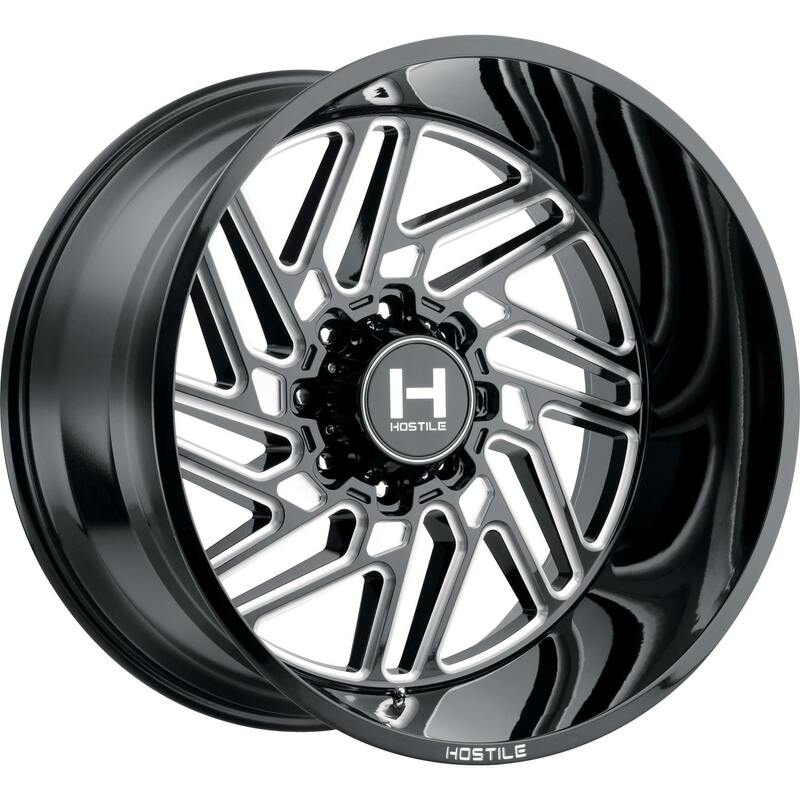 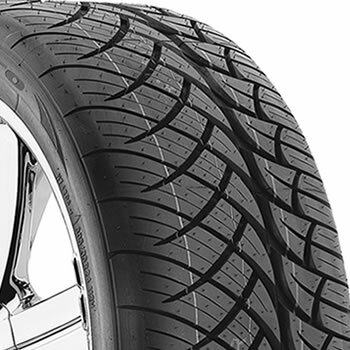 You can expect performance similar to a mud tire, but with better, and quieter on-road handling. 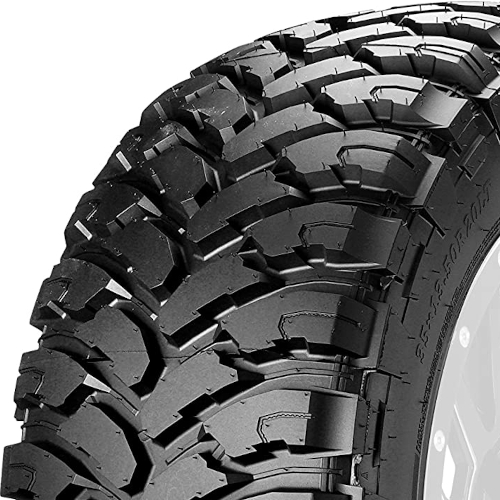 The Atturo Trail Blade MT is a mud tire at an affordable price that will last with proper rotations. 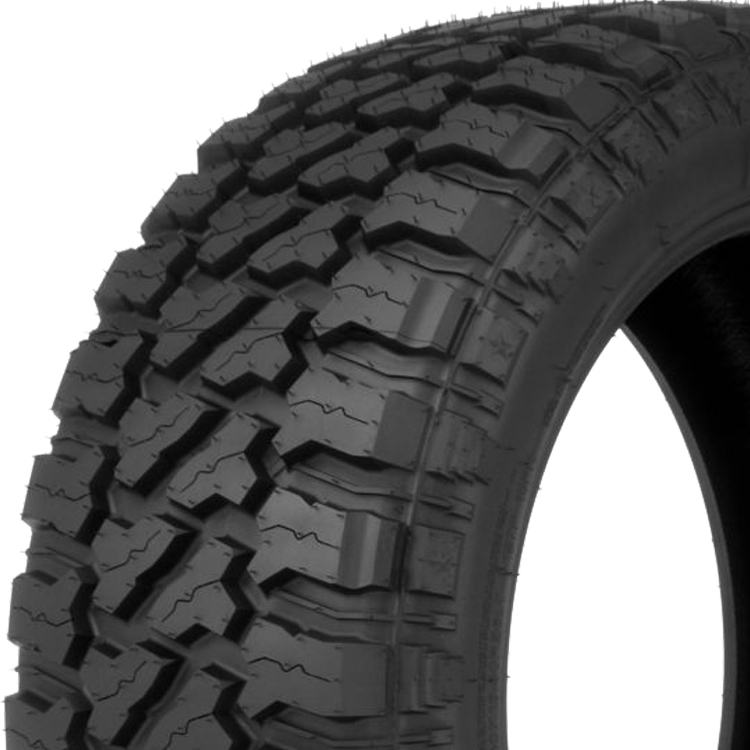 The Nitto Terra Grappler is a less aggressive all terrain tire best suited for highway driving. 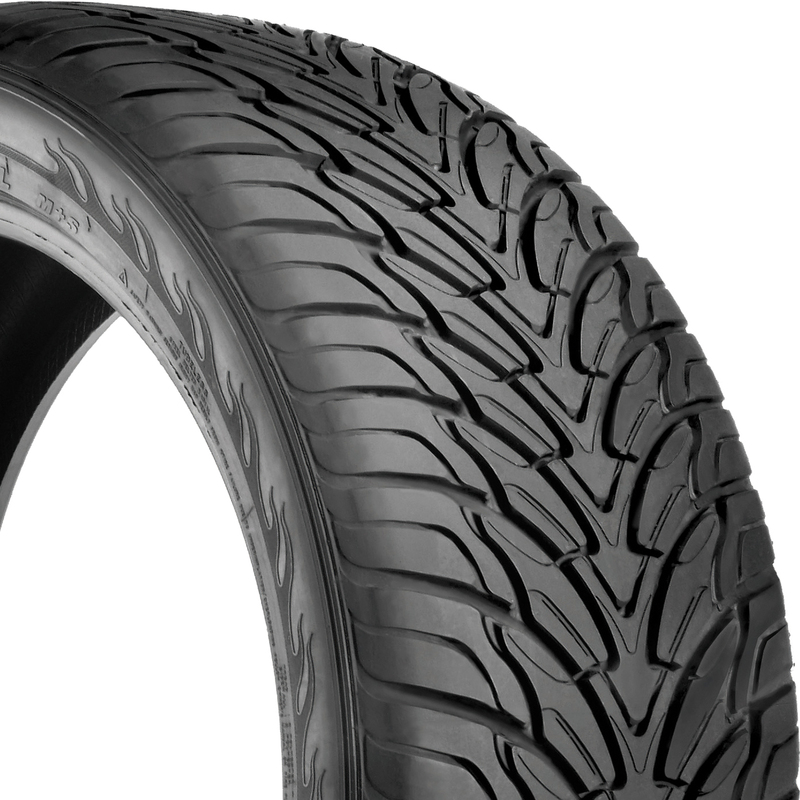 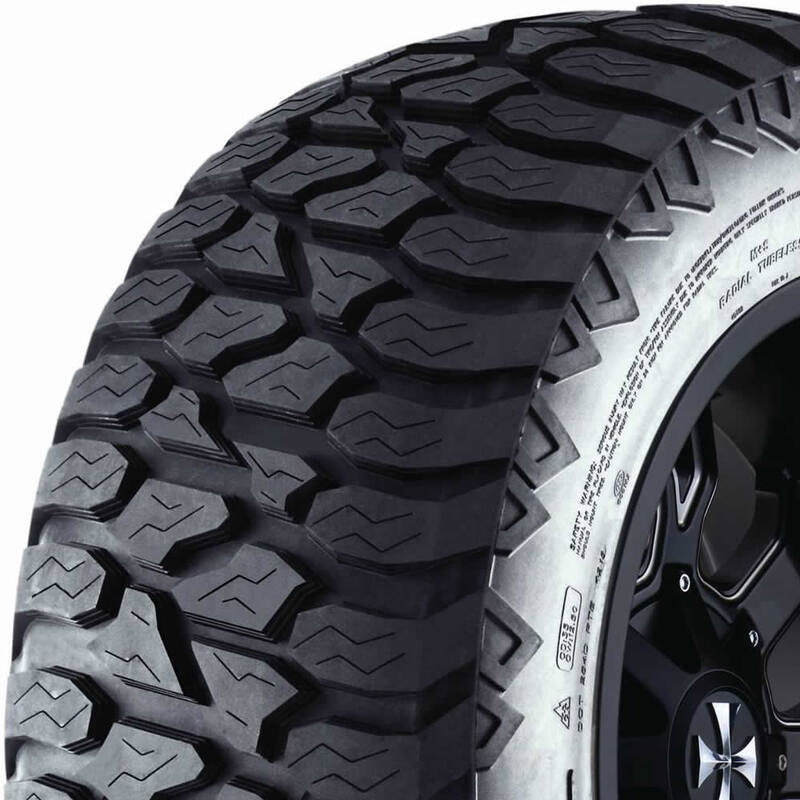 The Atturo Trail Blade XT is the hybrid tire from Atturo. 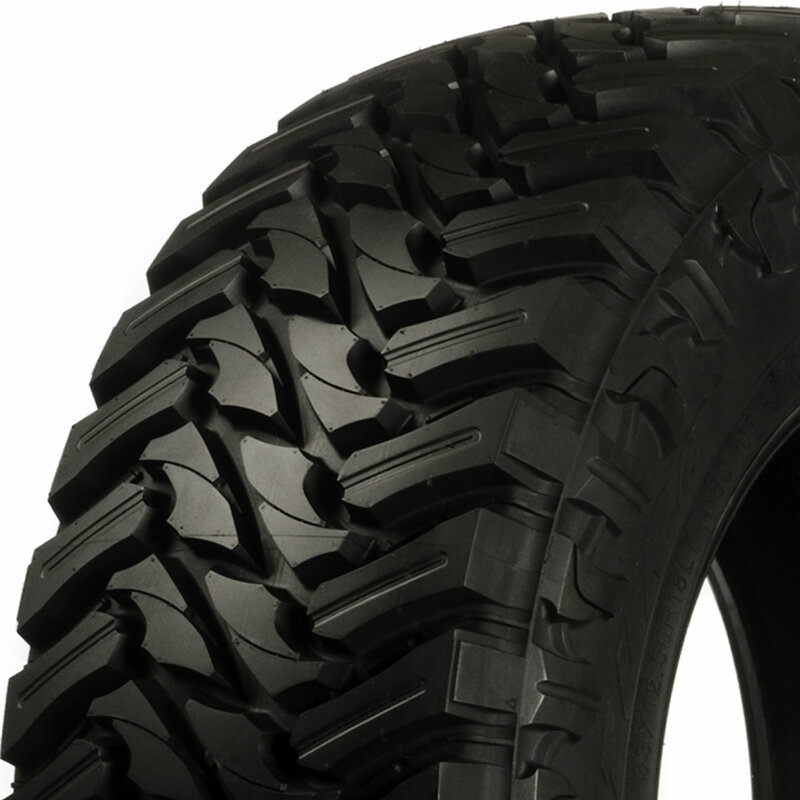 This tire is a blend on their mud tire and all terrain tire. 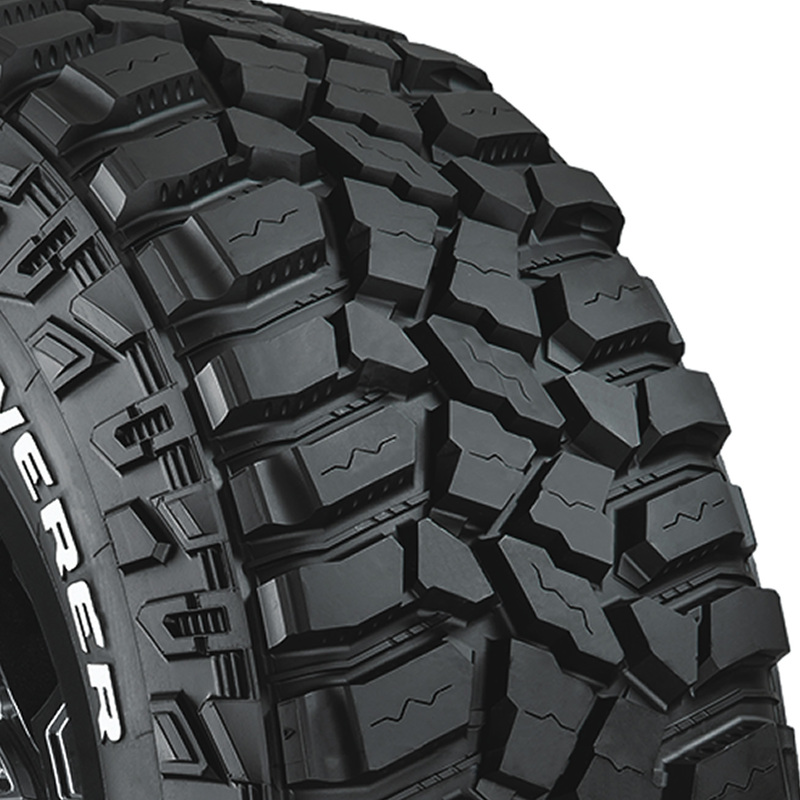 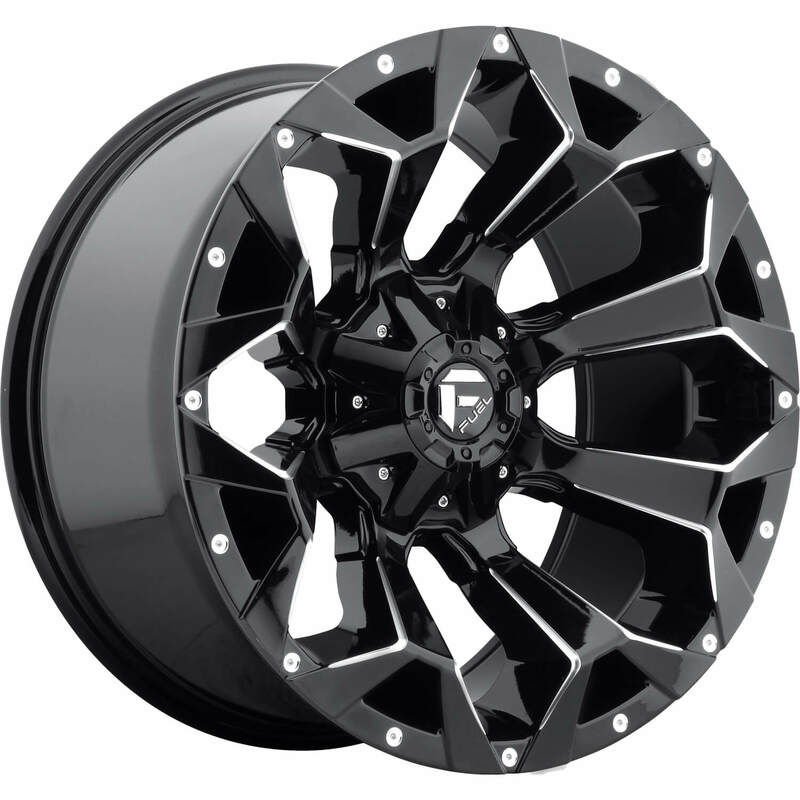 The Fury Country Hunter MT makes the top of our list simply because Fury offers tires in sizes no one else can! 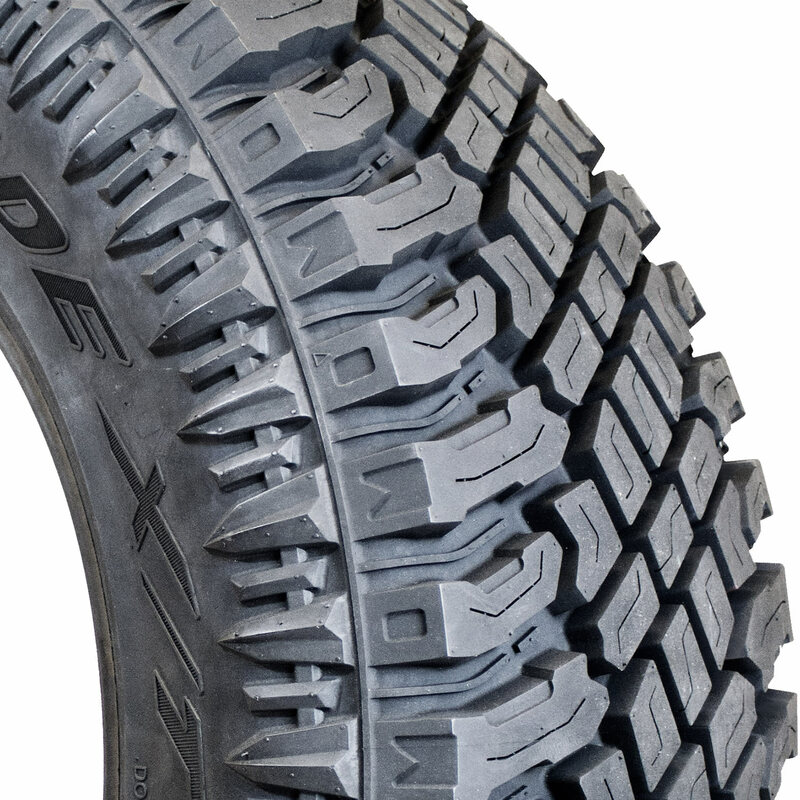 The BFG Goodrich TA KO2 is a tire thats been around for years, and isn't going anywhere soon. 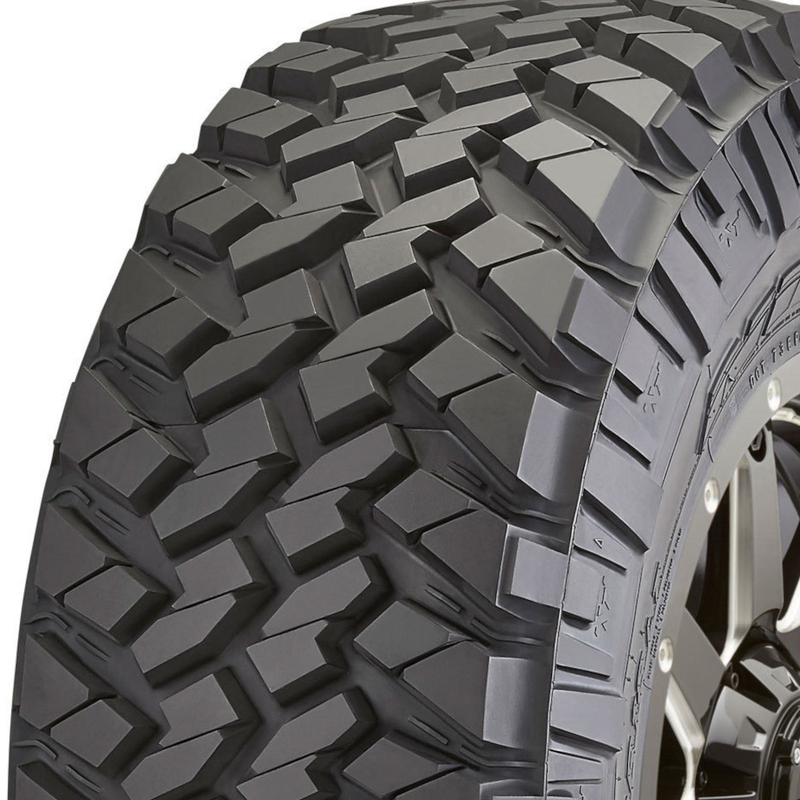 The Nitto Trail Grappler is a mud tire from Nitto that offers superior off-road performance. 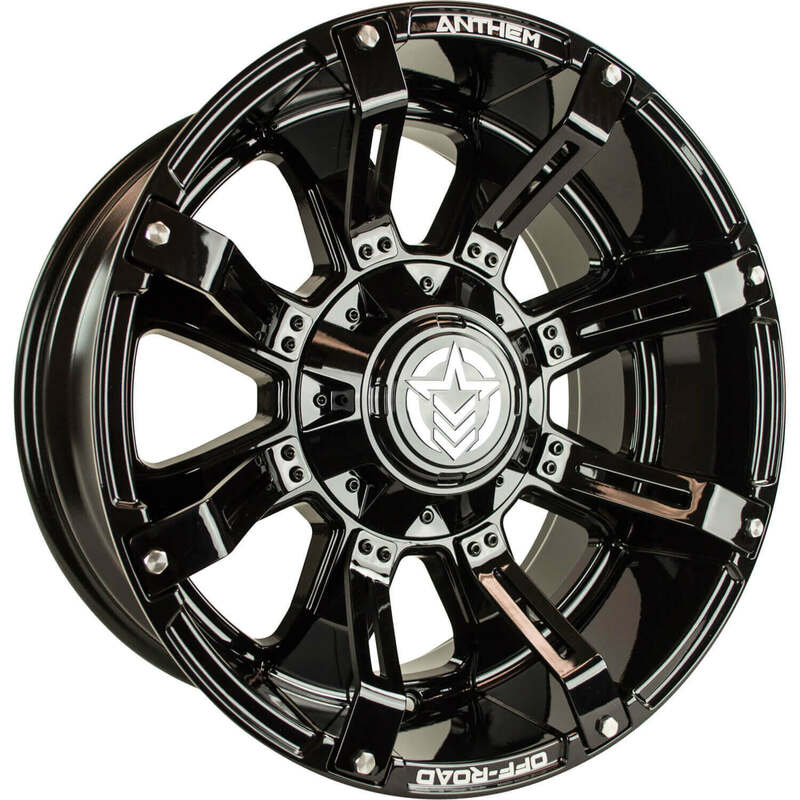 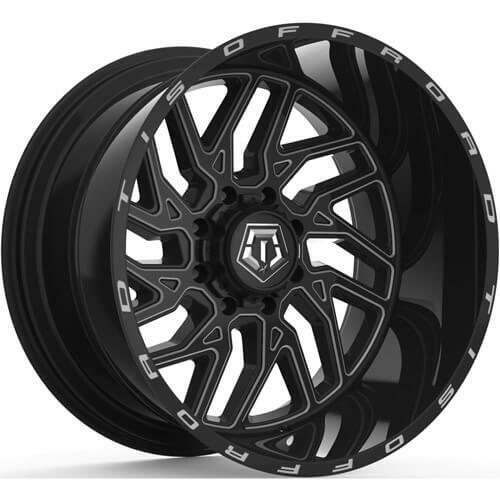 The AMP Mud Terrain Attack is an affordable option for those looking for that aggressive mud tire look without spending name brand money. 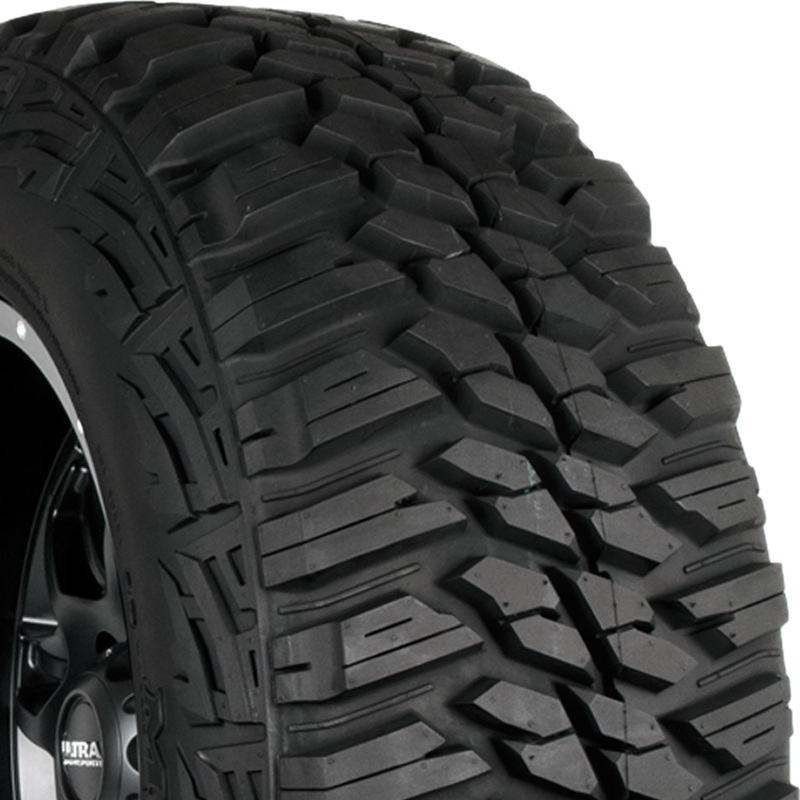 The Toyo Open Country MT rivals the Nitto Trail Grappler with excellent off-road performance. 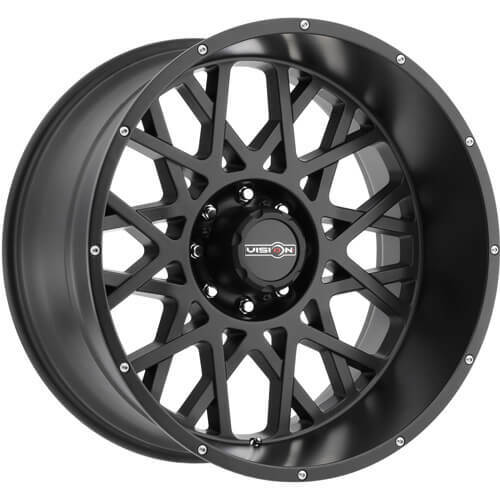 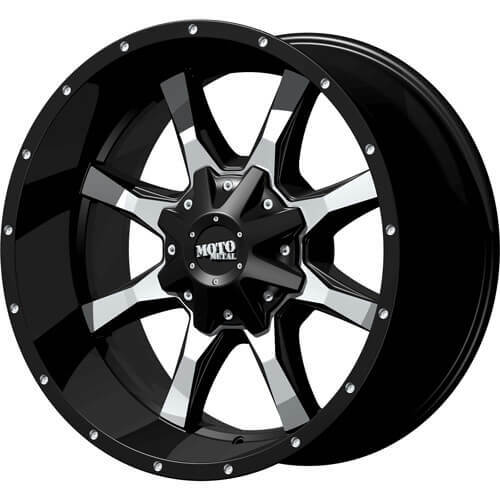 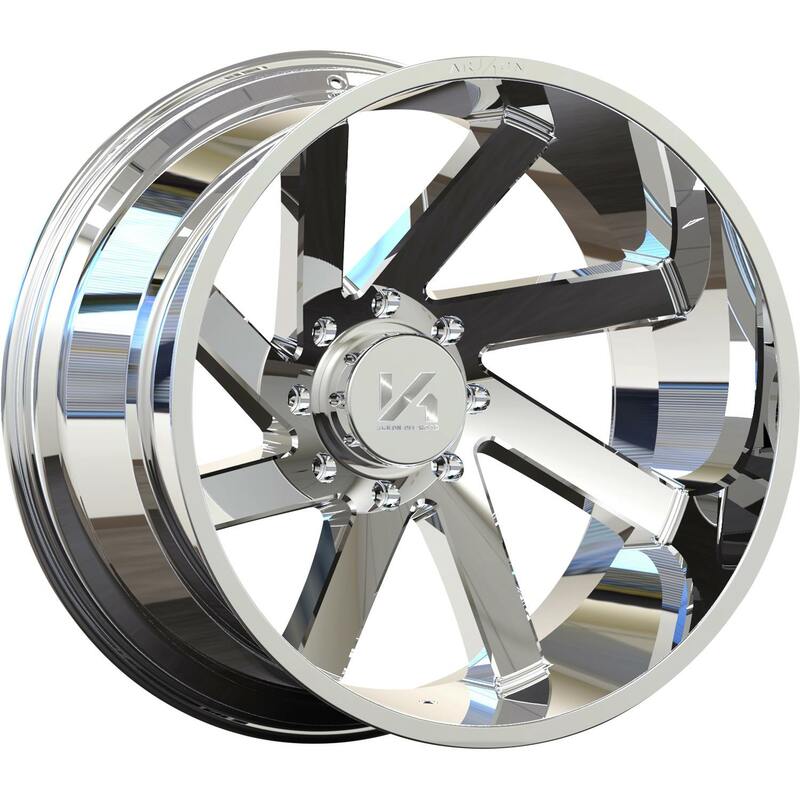 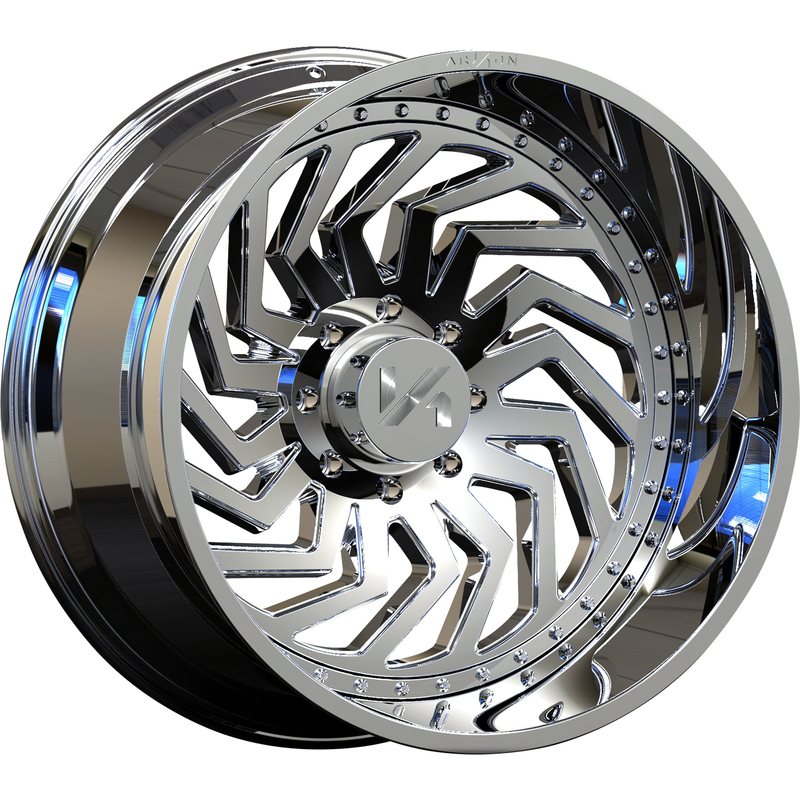 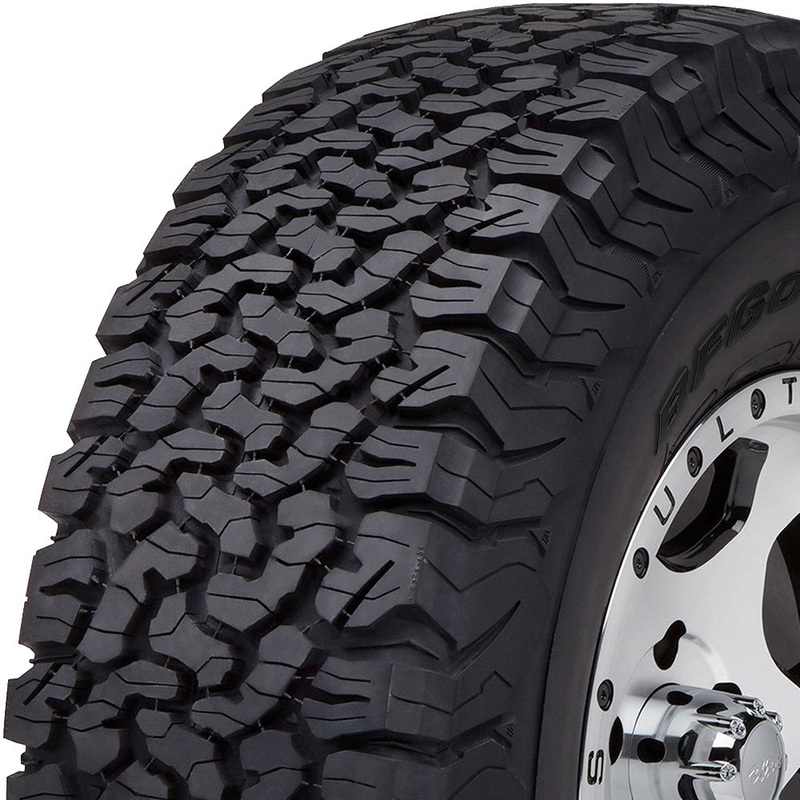 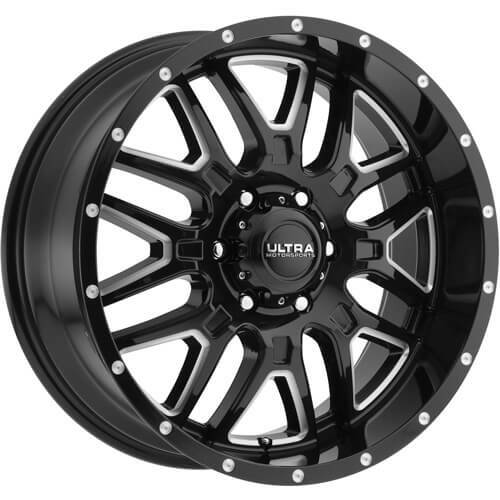 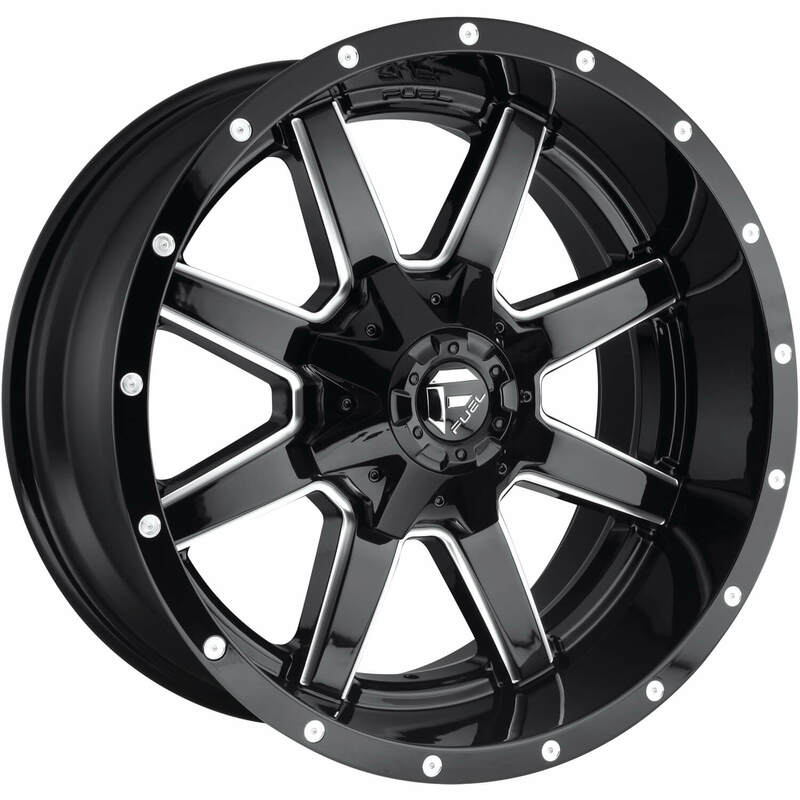 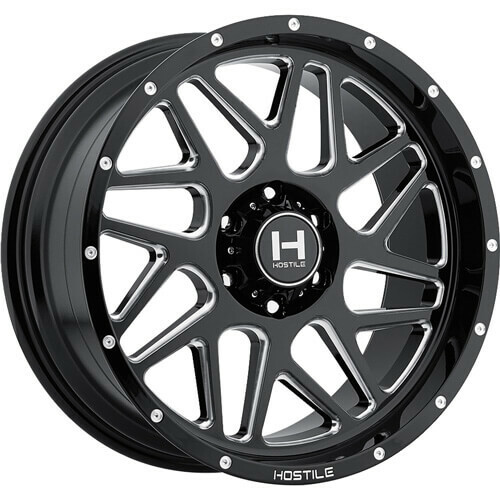 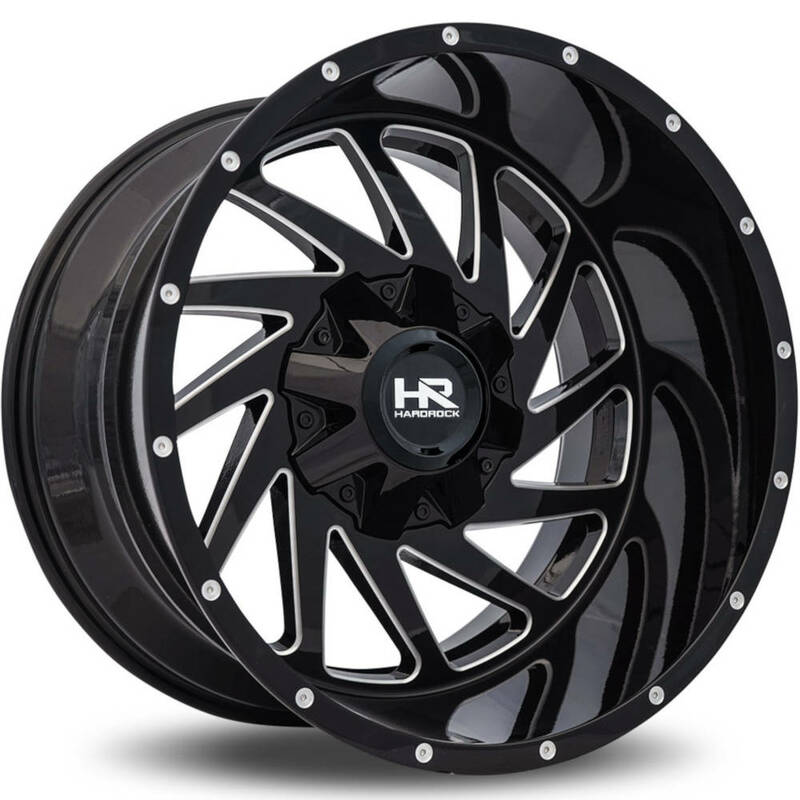 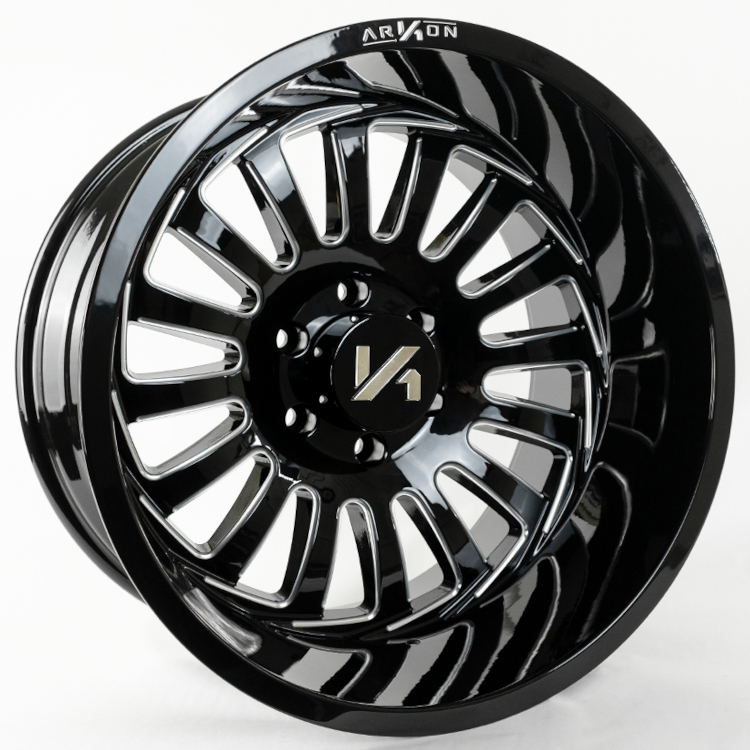 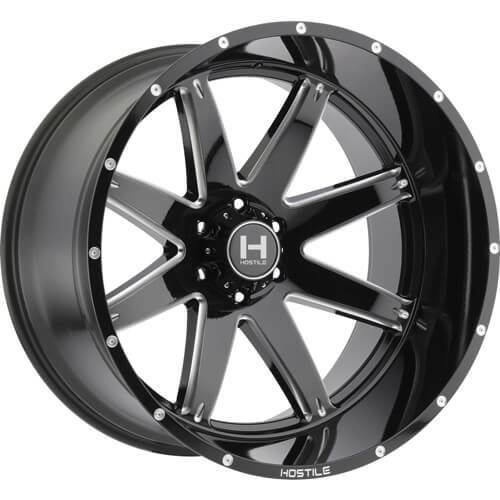 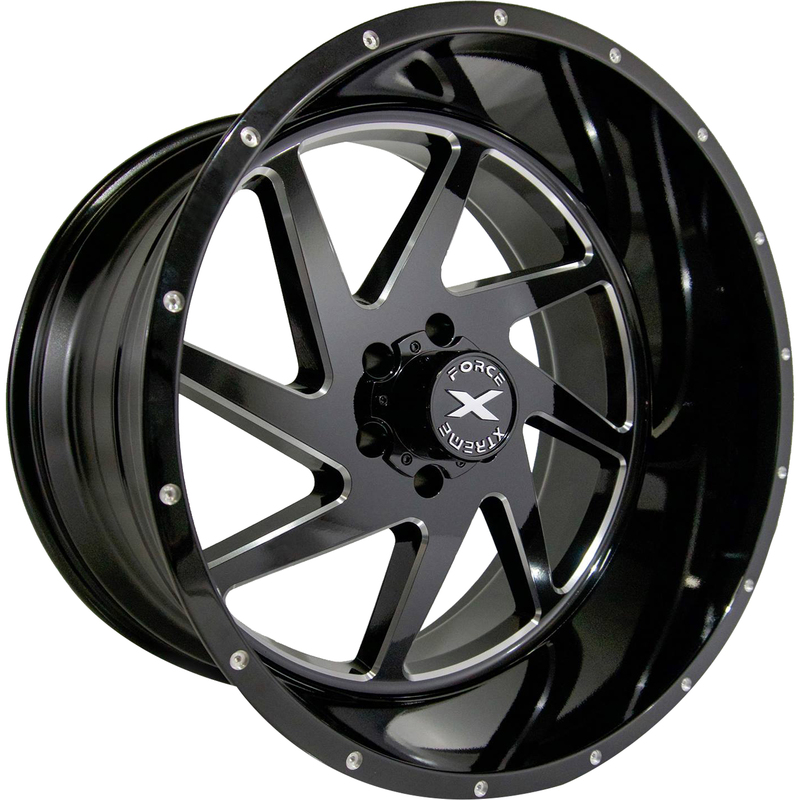 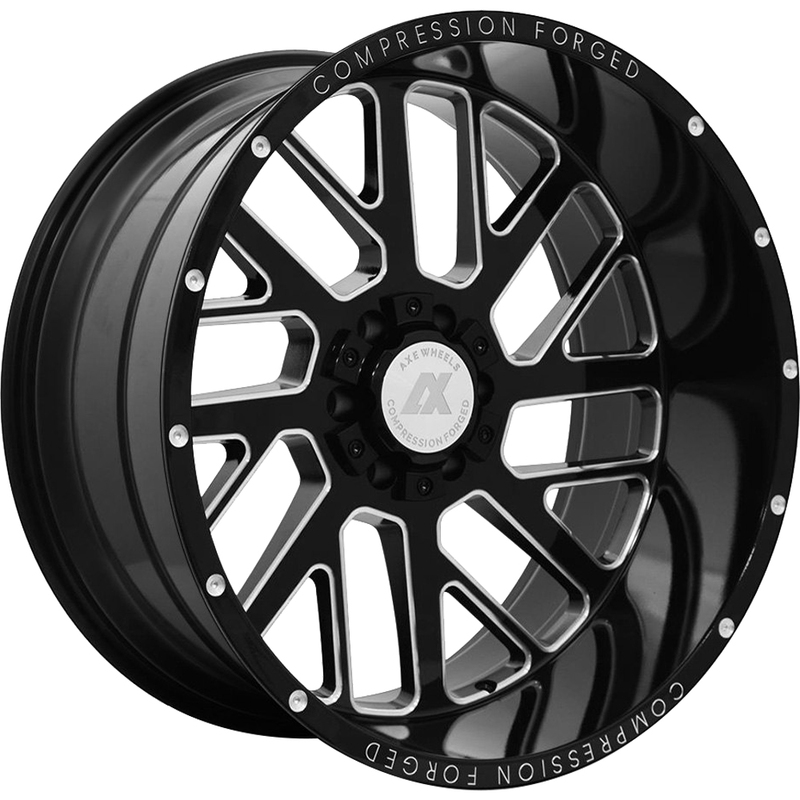 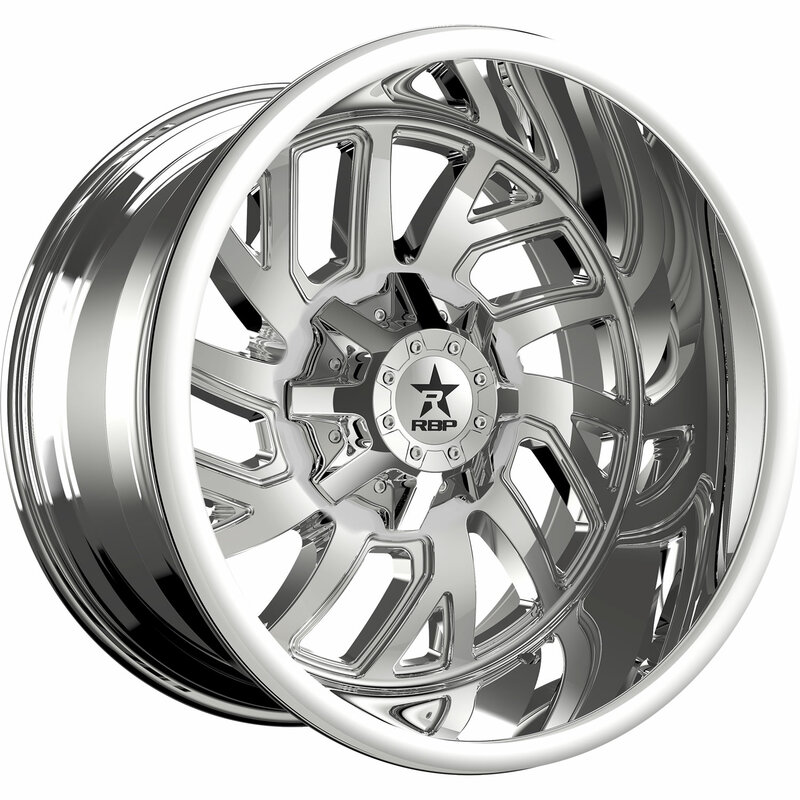 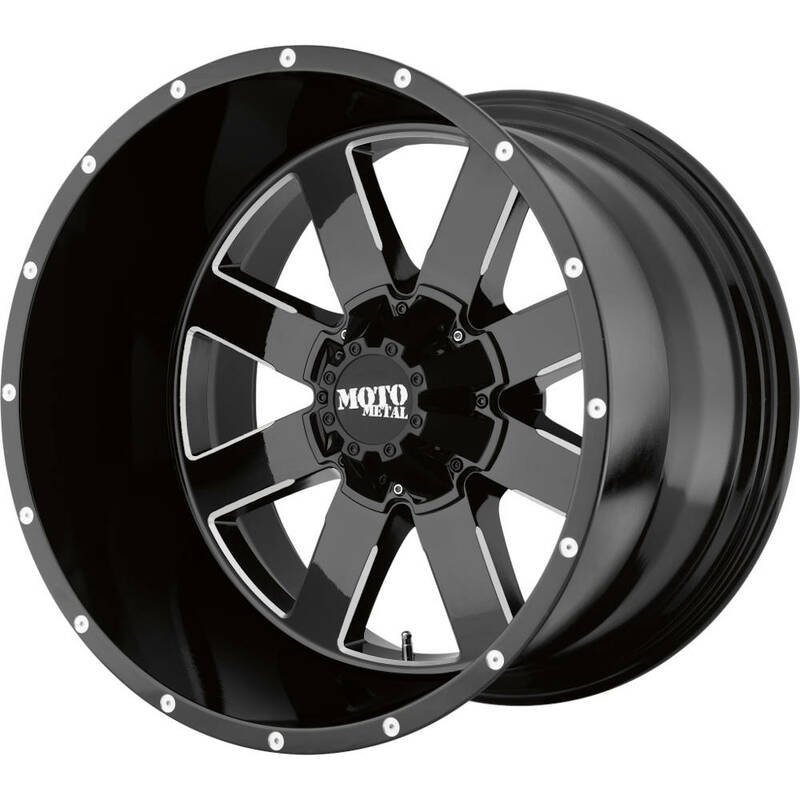 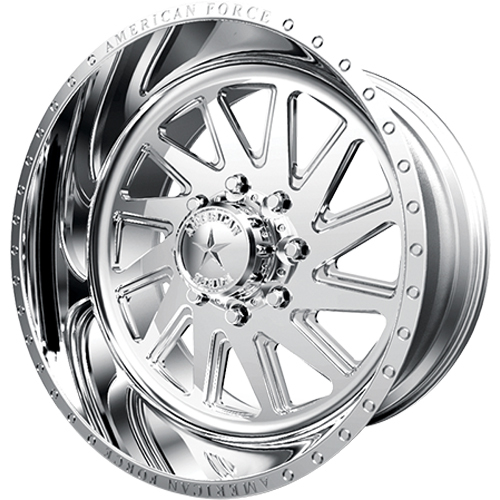 The RBP Repulser is the current mud tire offering from RBP, who otherwise specializes in wheels, lift kits, and more. 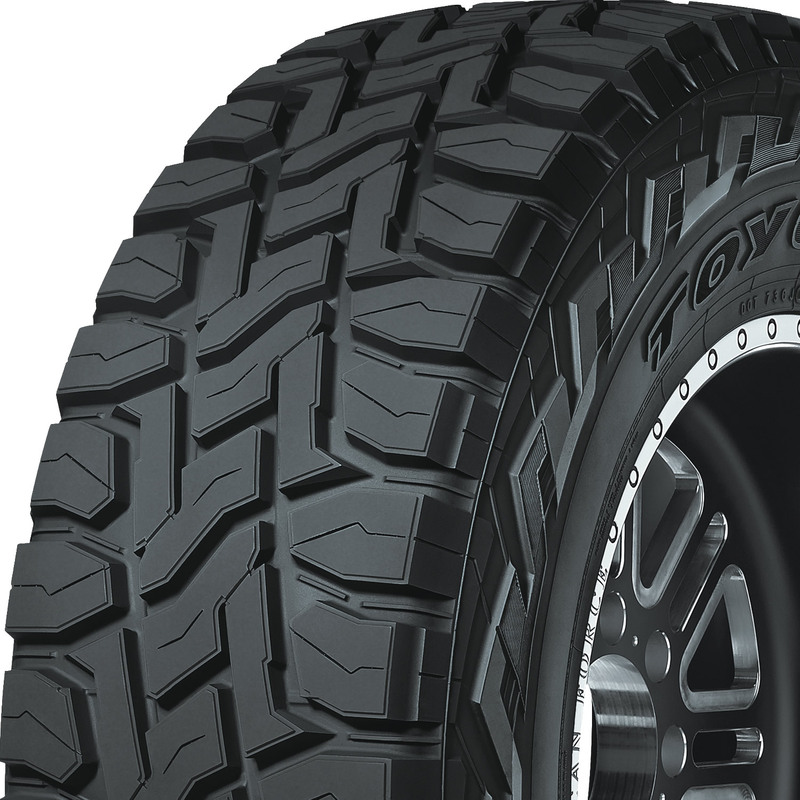 The Toyo Open Country A/T II is designed with on-road and highway performance in mind, while still offering light off-road capability. 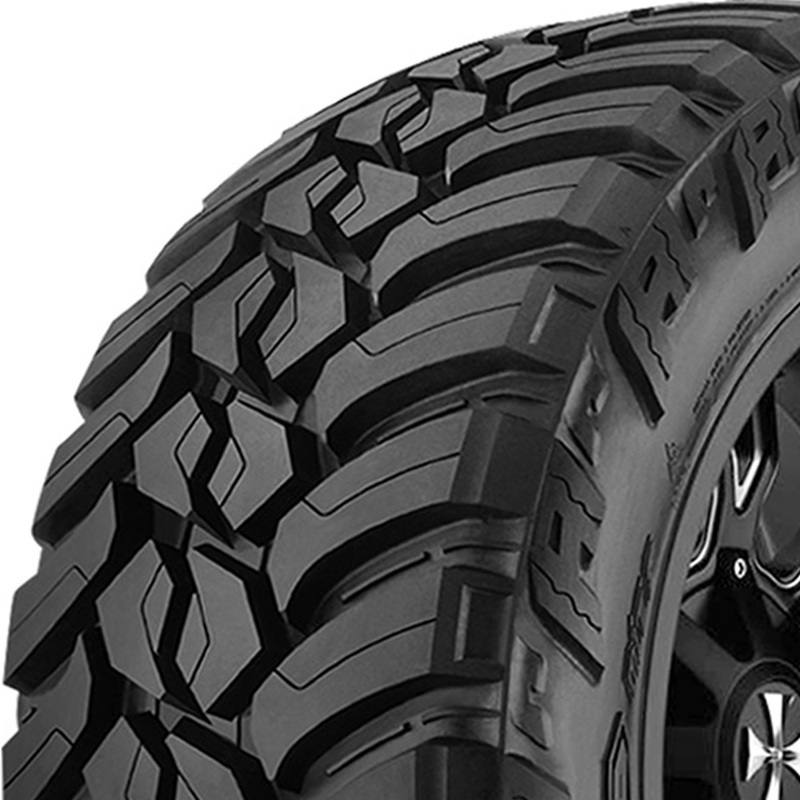 The AMP Terrain Gripper AT G is designed for off-road traction, and on-road performance in all types of weather. 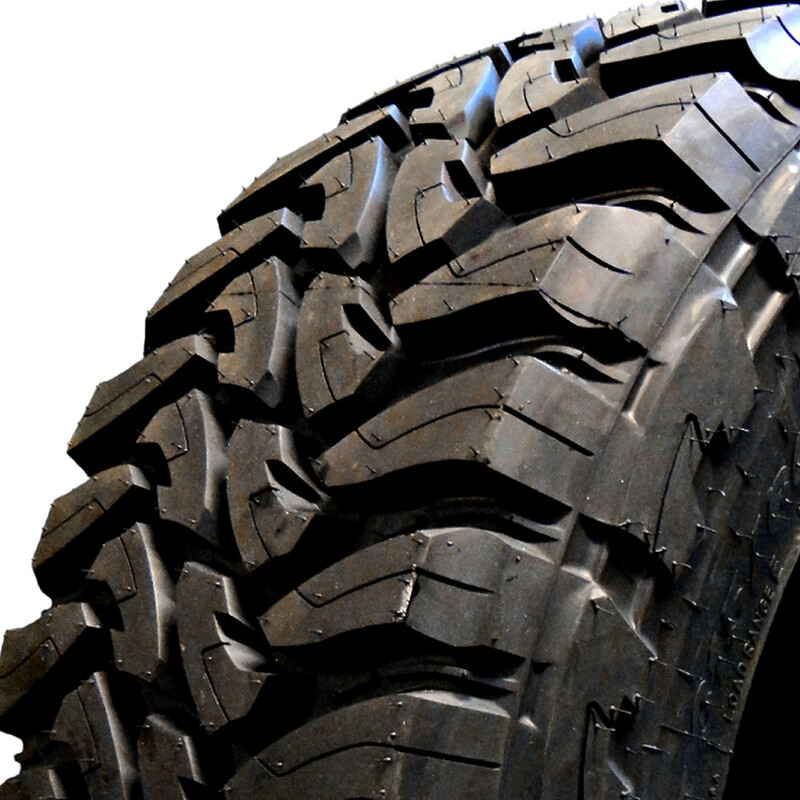 If you're looking for a mud tire that wont clean out your wallet, the Kanati Mud Hug may be fore you. 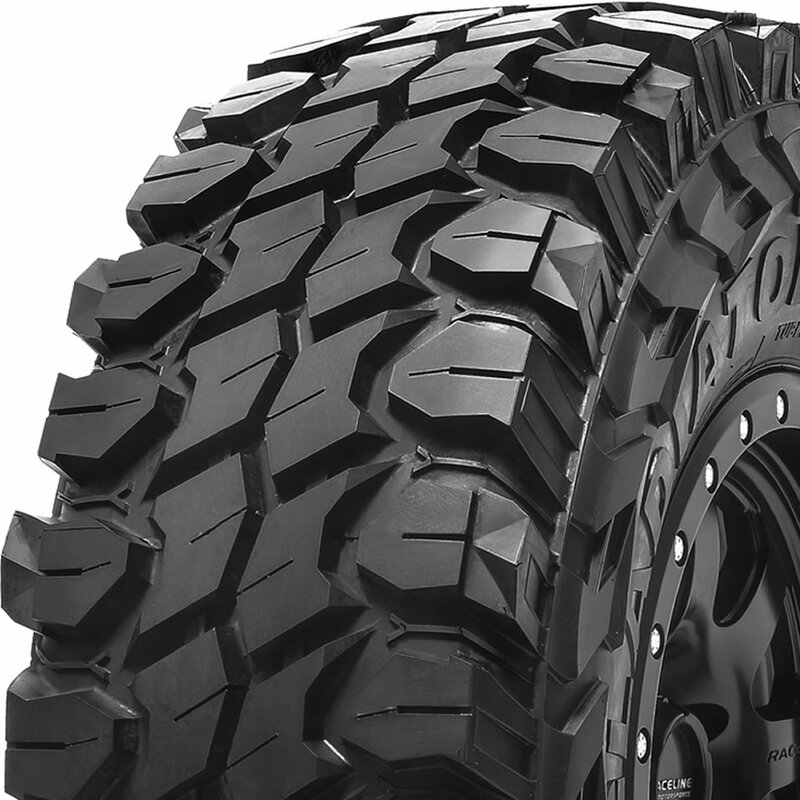 The Gladiator X-Comp MT is THE most aggressive looking mud tire on the market. 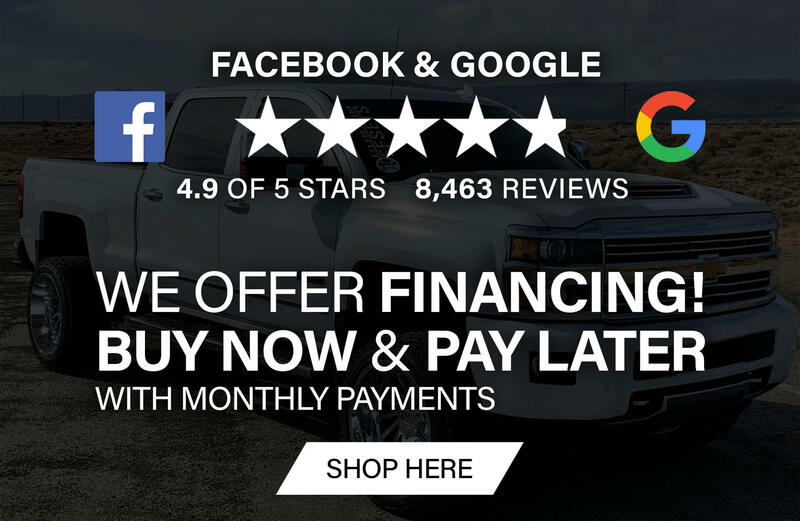 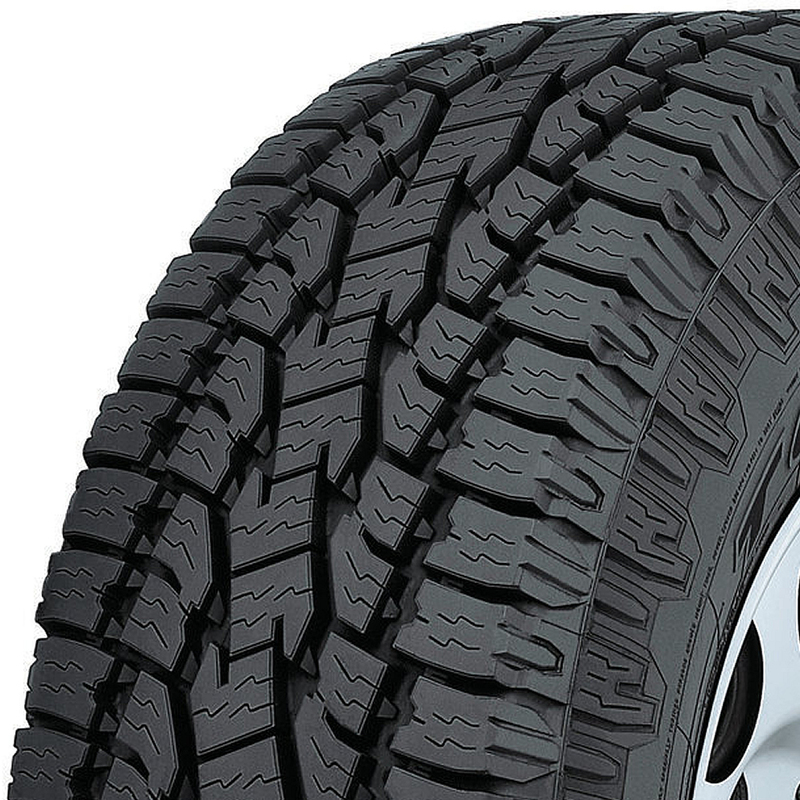 The Atturo AZ8000 is geared towards the street truck style with summer performance in mind for a low price. 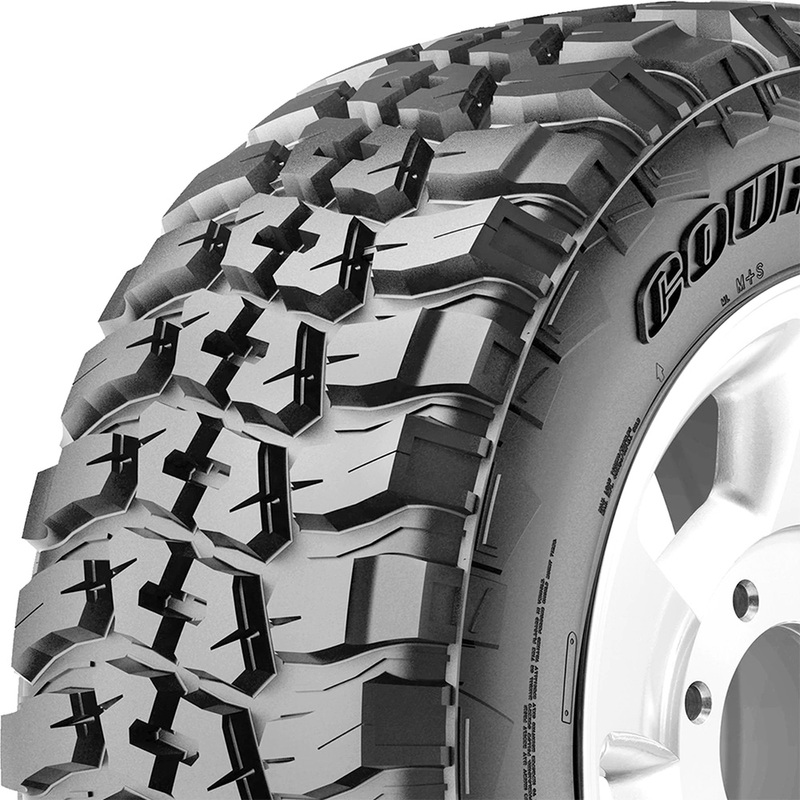 The Cooper Discover STT Pro is the most aggressive mud tire offering from Cooper. 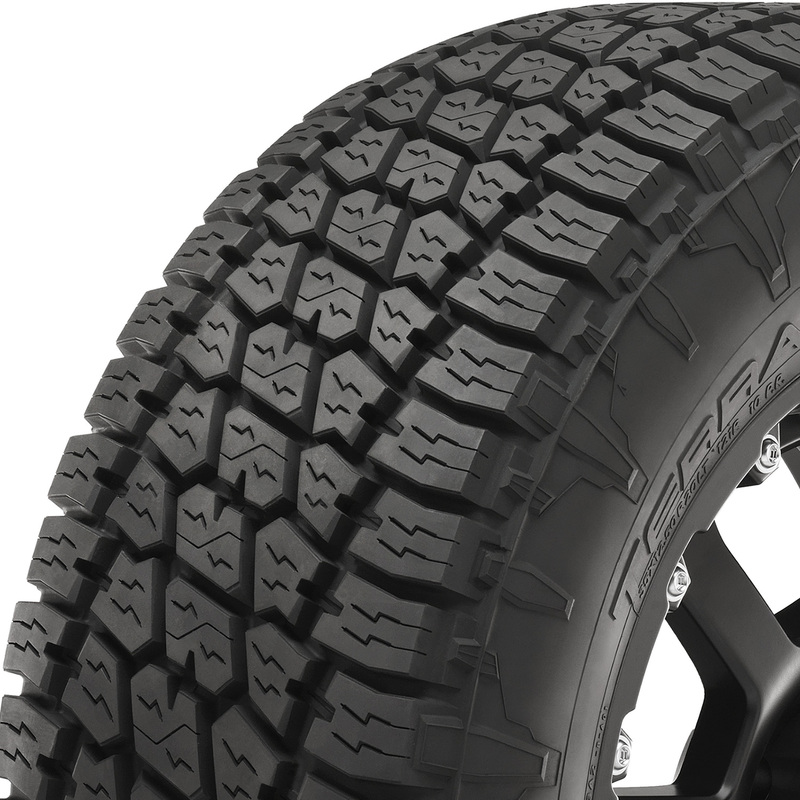 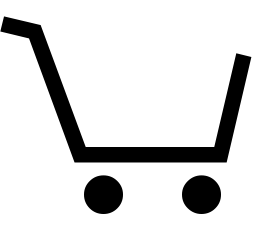 The Toyo Open Country RT rivals the Nitto Ridge Grappler, and is also a hybrid tire using the best of a mud tire and the best of a all terrain all in ONE tire.